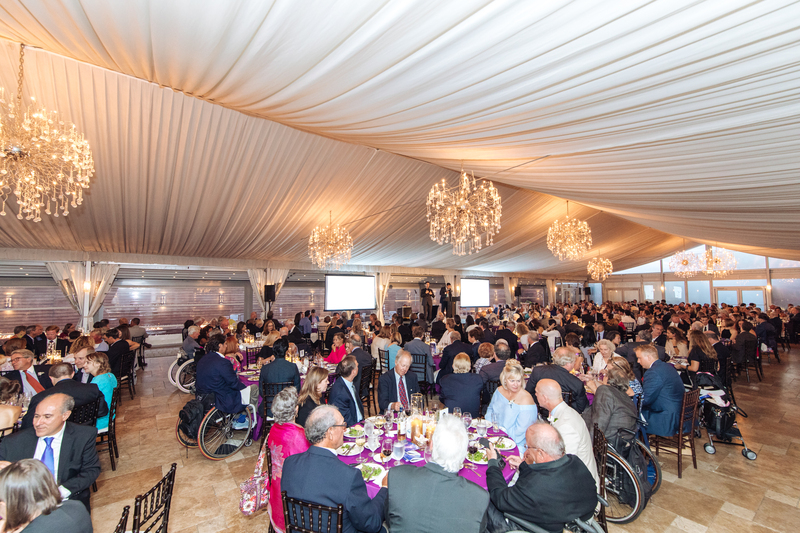 The Board of Directors of the Judd Goldman Adaptive Sailing Foundation cordially invites you to the 28th Annual Independence Gala held Friday, July 27, 2018 at 6:30pm. Join us at The Shedd Aquarium for cocktails, candlelight dinner, silent auction and raffle. Our Master of Ceremonies will be Alex Maragos, Today Show Co-Host from NBC 5 Chicago along with guest speaker Bob Jones. Cocktail attire is requested. Complimentary parking is available at the lot located directly east of The Field Museum (exit east off Lake Shore Drive at 18th St., north on Museum Campus Drive). Use the South Door, Group Entrance of the Oceanarium. The Judd Goldman Foundation supports a learn-to-sail program for the disabled and an inner-city program for youth, providing a way to gain new skills, overcome obstacles and achieve self-esteem and independence. The Foundation is a public/private partner with the Chicago Park District. The Foundation is proud to have as our honored guests the Independence Cup sailors competing for the disabled sailing championship. 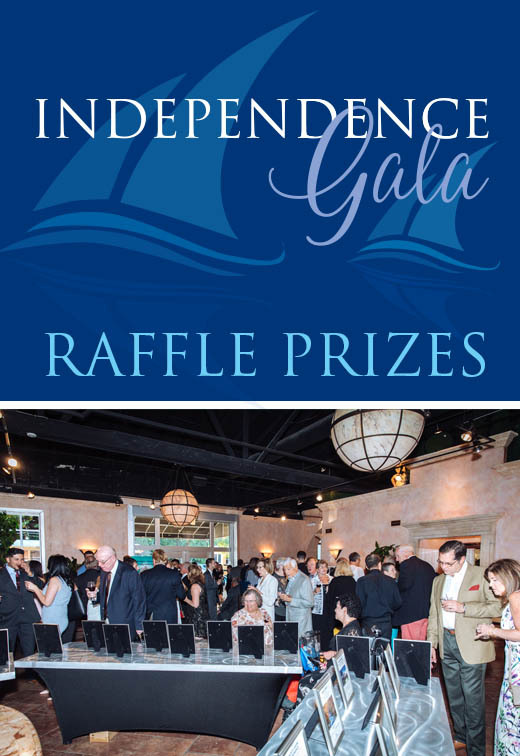 Winners to be determined in a random drawing held at the July 27, 2018 Judd Goldman Adaptive Sailing Foundation Annual Gala at the Shedd Aquarium. All prizes are for two people, unless otherwise noted. Winners need not be present – some restrictions apply. Judd Goldman Adaptive Sailing Foundation 875 North Michigan, Suite 3718, Chicago, IL 60611 For information, call 312-644-3200.